Do you want to discover Trinity? 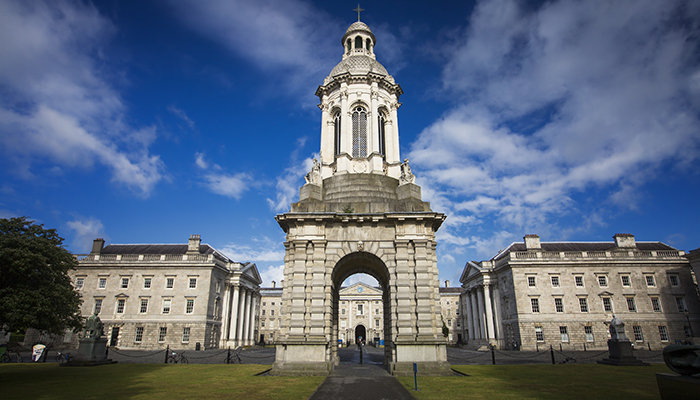 Experience a day as a mature student in Trinity by taking real lectures, meeting other matures, talking to academics and touring the campus. They are offering a wonderful programme available FREE during College Awareness Week. From Mon 19 – Thur 22 November, you can join their students on a learning journey in subjects as diverse as Medicine, Social Work, Law, Politics, Economics, History, Classics, Art and Architecture, and English Literature. See the timetables below and make sure to register! Each day includes a seminar about the mature student application process, lunch in the Dining Hall and a free visit to the Book of Kells in the beautiful Old Library. You are welcome to register for multiple days in order to enjoy the full range of subjects specially available this week.